The perfect mitigation against business disruption. 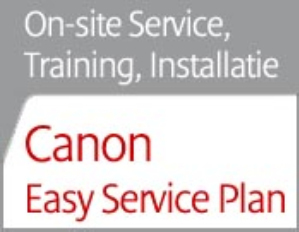 Customers can call the Canon support desk in the event of a fault. If the issue can’t be resolved by phone or remotely we aim to get a qualified service engineer on-site by the next business day. Users can also access support via our expert helpdesk. The ideal way to gain a fast return on your Canon imageRUNNER investment. Includes hardware setup, connection to the network and basic training in the main functions and features of the device.